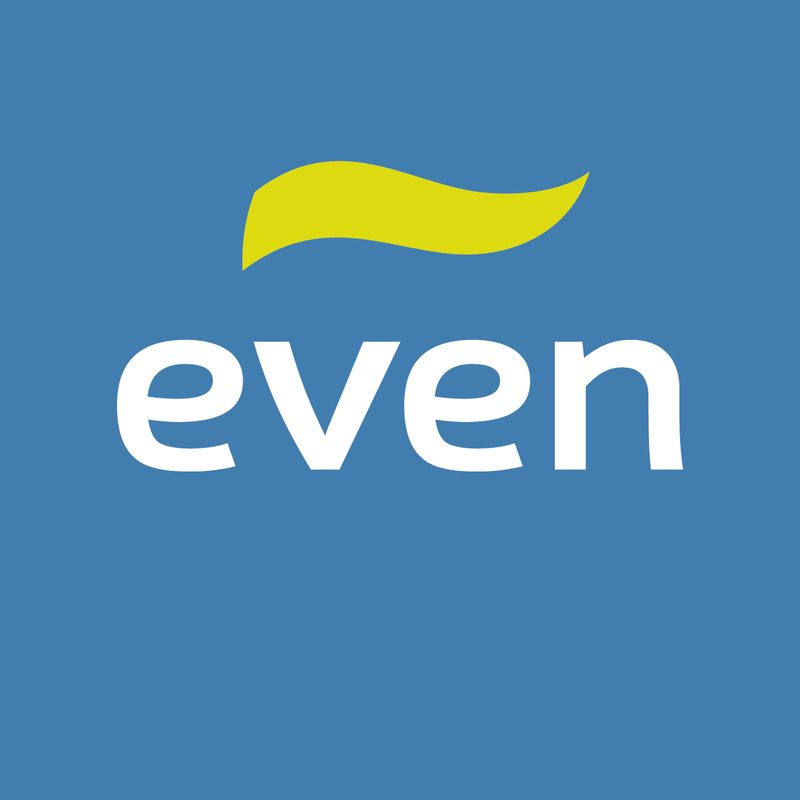 The word “even” is used very often in English, but most students don’t use it. I think that is because they are unsure of how to use it properly, so they avoid it. In today’s blog entry, I will explain it. My mom’s lasagna was always very good, but last week she added mushrooms to the recipe, and now it’s even better. Your grades in high school were bad, but mine were even worse. My old neighbors were very loud at night, but my new neighbors are even louder than the old ones. I’m going to make a complaint. I loved the first season of that TV show. In the second season, the producers made some changes, and now it’s even more interesting than ever. My friend doesn’t know how to cook at all. She can’t even fry an egg. Victor doesn’t like alcohol. He says even one sip of beer makes him feel sick. I’m sorry, but we’re sold out of wine. There’s not even one bottle left. My father hates travelling. He won’t even travel to his hometown one hour away. So, in the first example, many people can’t cook, but most of them can still fry an egg. We use “even” to show that my friend is an extreme example of a person who can’t cook. In the second example, many people don’t like alcohol, but most of them won’t get sick after one sip of beer, so Victor is an extreme example of a person who doesn’t like alcohol. In the third example, we’re emphasizing that there are no bottles of wine left by saying that there’s “not even one bottle left”. In the fourth example, many people hate travelling especially long distances but most of them are willing to drive one hour. However, my father is example of a person that won’t do that simple thing, so we use “even” to emphasize this fact.